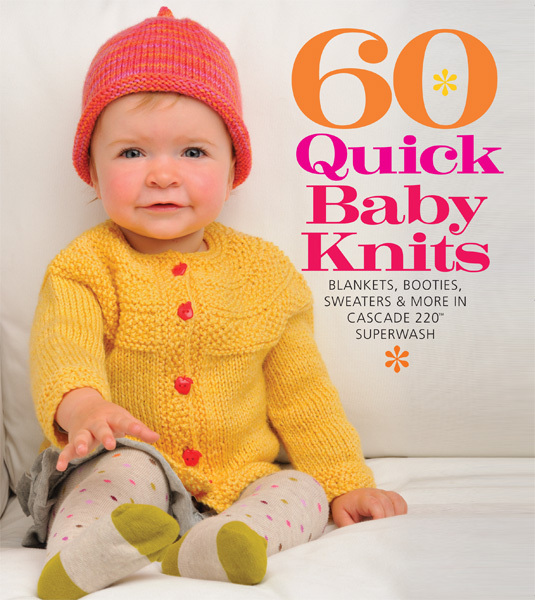 Featuring the popular, affordable, and surprisingly soft Cascade 220 Superwash yarn, these cute and colorful projects designed for ages 0 to 24 months will please even the fussiest babies...and their parents. 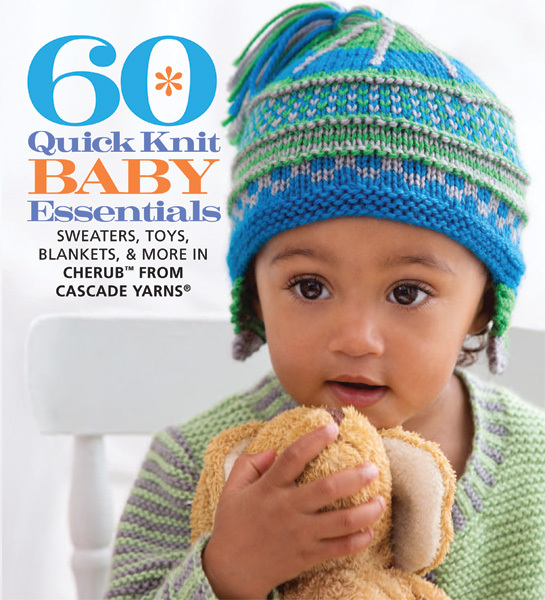 From cozy cardigans and a whimsical blanket shaped like a sheep to a pinwheel beret, embroidered booties, and tiny legwarmers, 60 Quick Baby Knits has something for every knitter...and every tot! 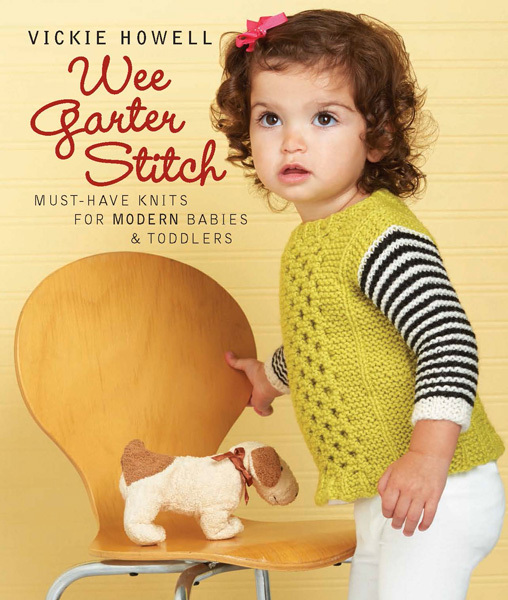 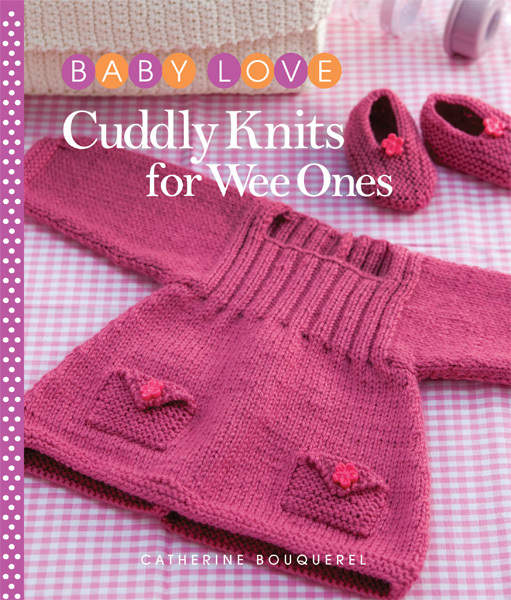 Knitters of all skill levels will find dozens of appealing projects to knit for their own babies and toddlers or to give as gifts in this charming collection.